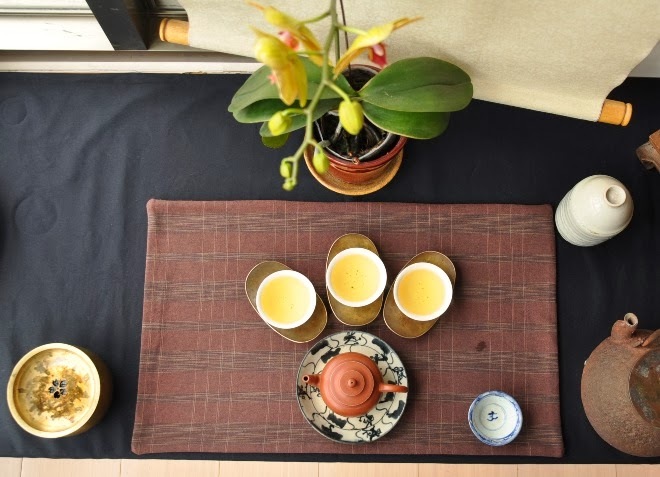 Tea changes easily and quickly absorbs smells from its surroundings. That's why it needs to be protected from foreign scents that could corrupt its natural fragrances. Don't store tea in the kitchen among all your spices. Keep it in a cool, clean and dark place. The surest way to spoil good leaves is to brew them with water so heavy with minerals that they cover all the fine tastes and aromas of the leaves. Choose a light and sweet water with great care. That is water that hasn't reached a boil. Such water hasn't opened up and come alive yet. You won't be able to unfurl the leaves properly. The tea will only release a fraction of its aromas. The result will be dull and taste watery. 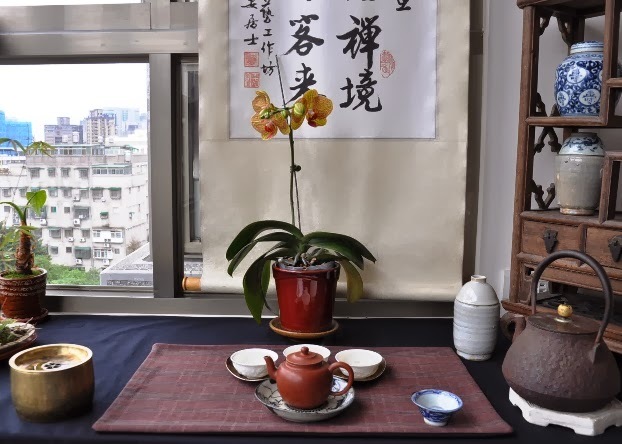 On its own, each tea has something to be enjoyed if someone knows how to brew it. Its defects and quality level isn't easy to evaluate. Side by side comparison, using same brewing standards, is the surest way to judge teas and tell which one is best. 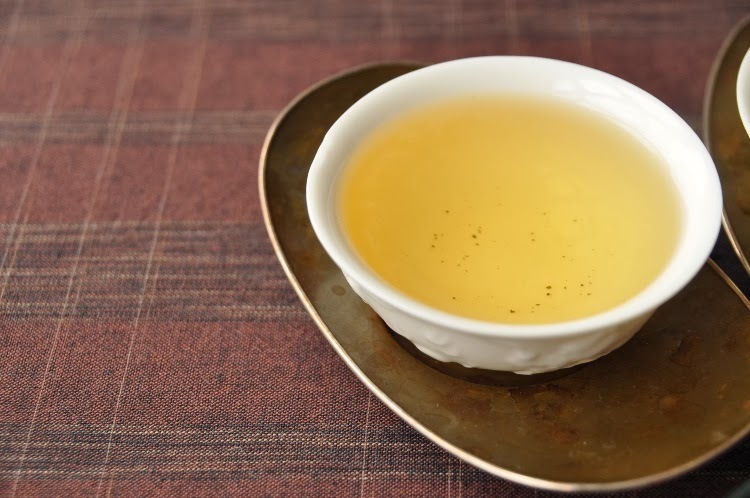 Even untrained drinkers can quickly spot the better tea through comparison. 5. Your lack of attention. Unscented Oolong tea is subtle and underwhelming at first sip. It requires focus and calm to prepare well and enjoy fully. 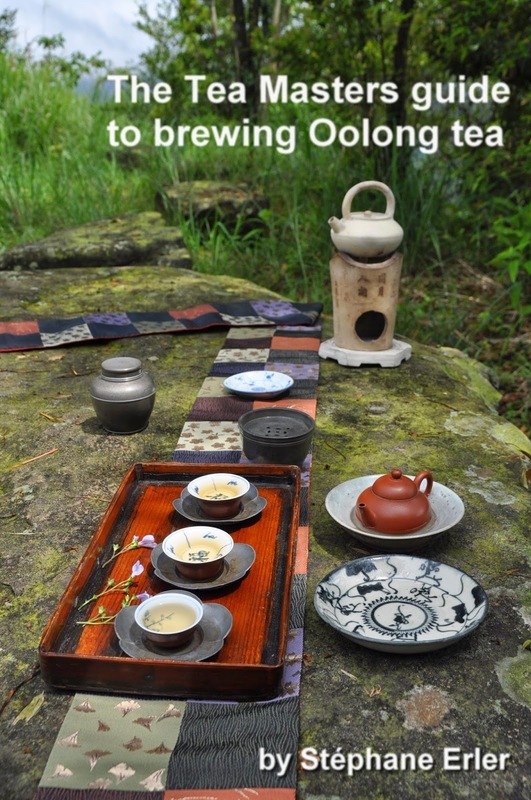 The more effort you put in to learn about tea, the better your brews will taste! Conclusion: the fact that you are reading this post shows your dedication and love of tea. Next time you brew, reassure your leaves with these words: "Don't be afraid! I will take good care of you." Speaking of oolongs, I have tasted two of yours in the last couple of days. 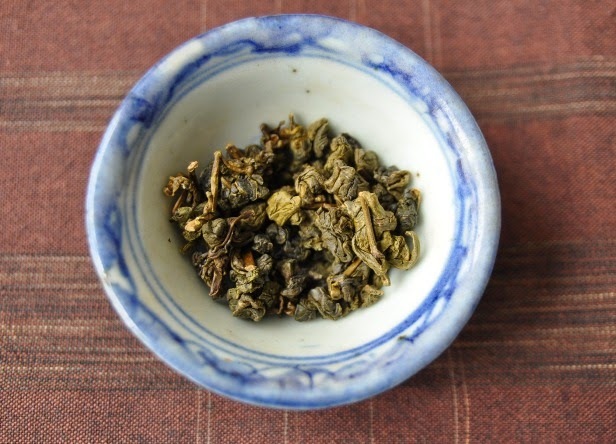 Winter Hung Shui Oolong from Shan Lin Shi has such sweet and lightly roasted flavours, a beautiful tea. 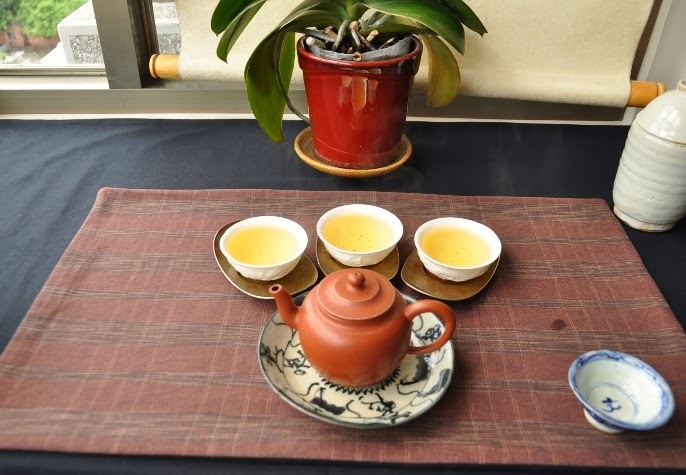 The roasted Tie Guan Yin from Fujian is smooth and rich with some dried fruit notes. Nothing could be more warming on a cold, damp day. I found this one especially relaxing, as well. Two wonderful discoveries. 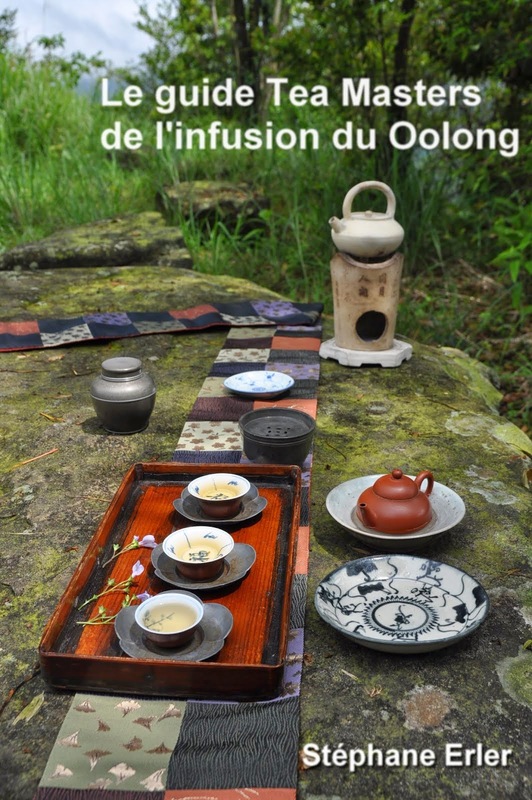 I hope my oolongs are not feeling too "afraid"! I imagine that even filtered city water is not the ideal! Thanks for sharing your thoughts about my teas! If you filter your water at home with a good filter, it may already be quite good! Try to taste how your boiled water tastes without tea and you'll know. So right, we can forever improve our experience of tea with more focus....it's truly a case of the most basic being the most important! Next time I feel "underwhelmed", I'll remember your suggestion to calm down (and talk to my oolong).